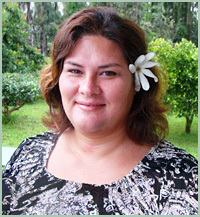 Kehaulani "Kehau" Costa is a working mom with four young boys ages 12, 8, 6, and 4 months. 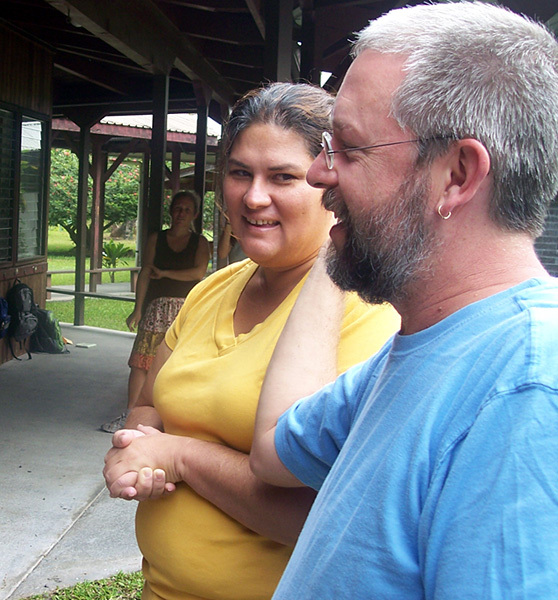 She works full time as the office administrator at Malamalama Waldorf School in Keaau, Hawaii, a small Pre-K through 8th grade school in one of the most economically disadvantaged districts in Hawaii. Malamalama means "Light of Knowledge" in the Hawaiian language. Kehau’s goal is to start a music program at the school where all the children can learn to play the ukulele. "The ukulele is such a beautiful instrument and is very unique to Hawaii," she wrote in her application. 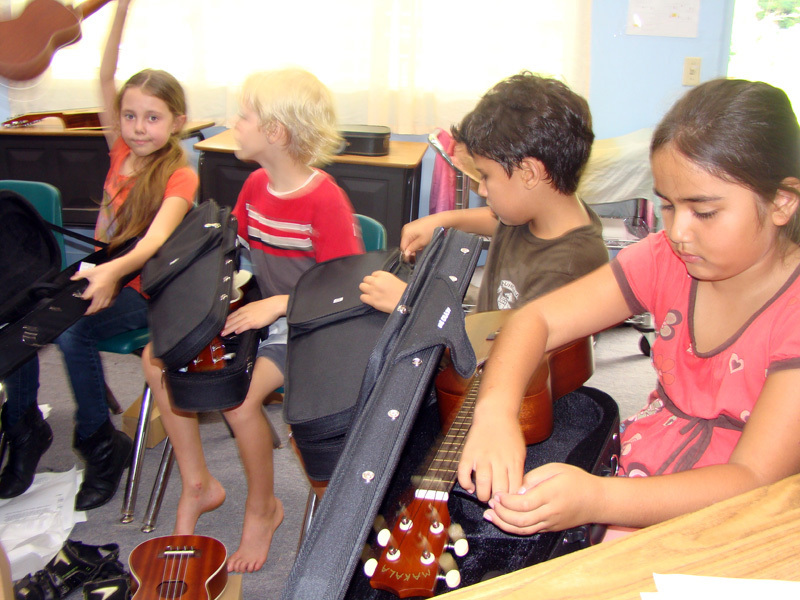 "When a child learns to play the ukulele, they also learn about Hawaii’s language, culture and spirit of aloha." 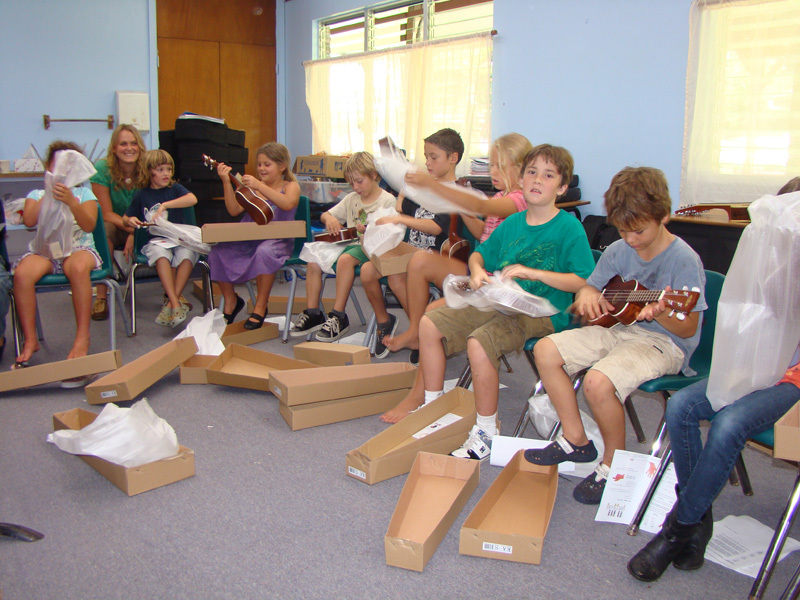 Kehau requested $5,000 to purchase 30 ukuleles, 30 cases, and music books so the children can have instruments to use during class and they can also take them home to practice. "To learn their native instruments, students of all ages will interact with kupuna (elders) through ukulele instruction," wrote Kehau, "building their confidence and self-esteem while learning ukulele, as well as being a child of Hawaii." Kehau’s husband runs his own tour company there on the Big Island (Native Guide Hawaii) and along with their sons, Keahi, Kala, Kamalani, and Kainoa, the family includes four rescue dogs, and a cat named Puka. 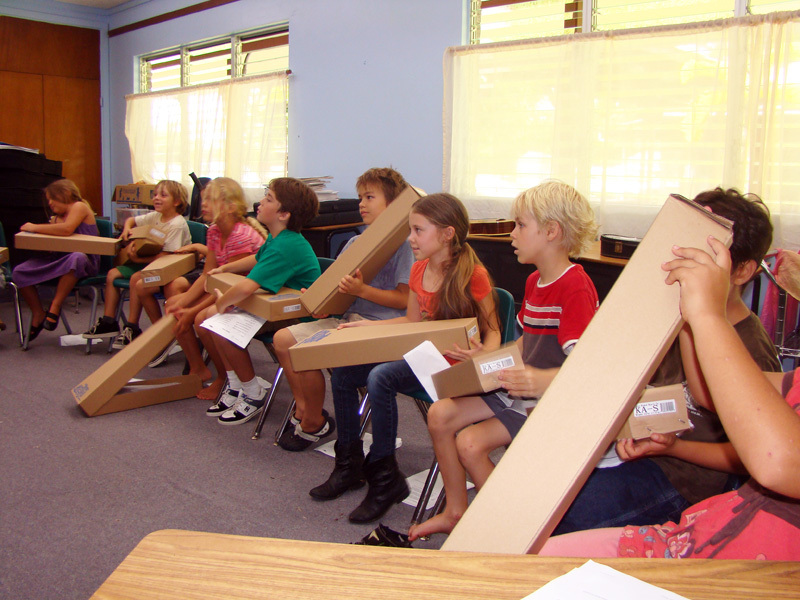 "Aloha, The ukulele's have arrived and the children have been enjoying learning new songs. 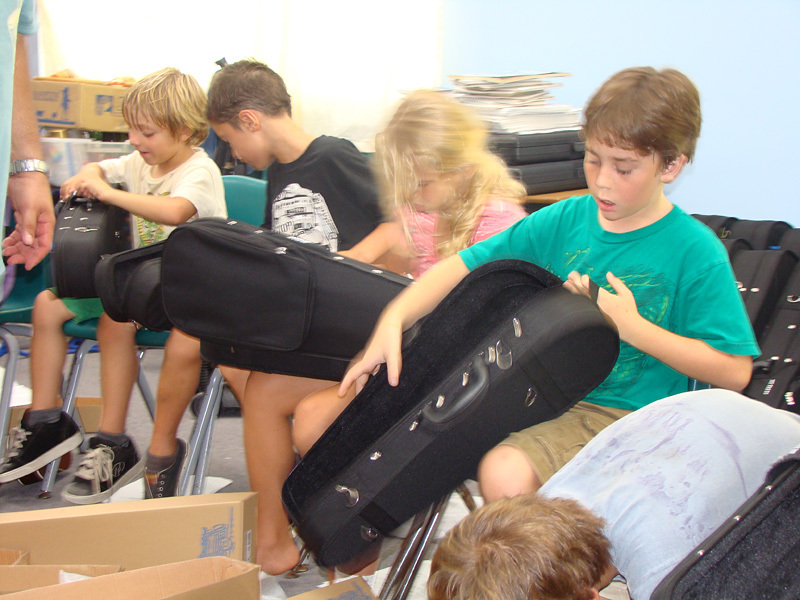 I've attached a few pictures here of the students opening their ukuleles. - Kehau"
The school's ukulele instructor, Brian Padilla, ordered the ukuleles from Hilo Guitars & Ukuleles in Hilo, HI and it looks like everything should arrive as early as next week. 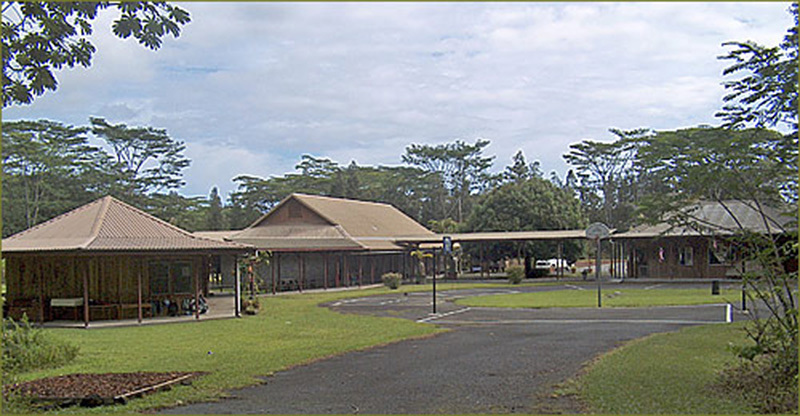 The Malamalama school will be receiving 18 Makala Concert Ukuleles, 12 Kala Soprano Ukuleles, 30 Hardshell Cases, 10 Chromatic Tuners, and 30 Hawaiian Style Ukulele Instruction Books with CD. 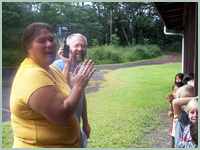 09/15/11: Jenny wrote... "Kehau, learning music benefits children in many ways, even more so when it’s part of their heritage. 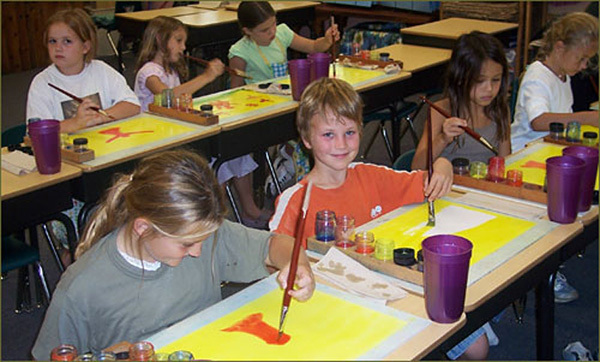 It’s great that you’re bringing this program to your school." 09/15/11: Damon wrote... "Congratulations, Kehau! 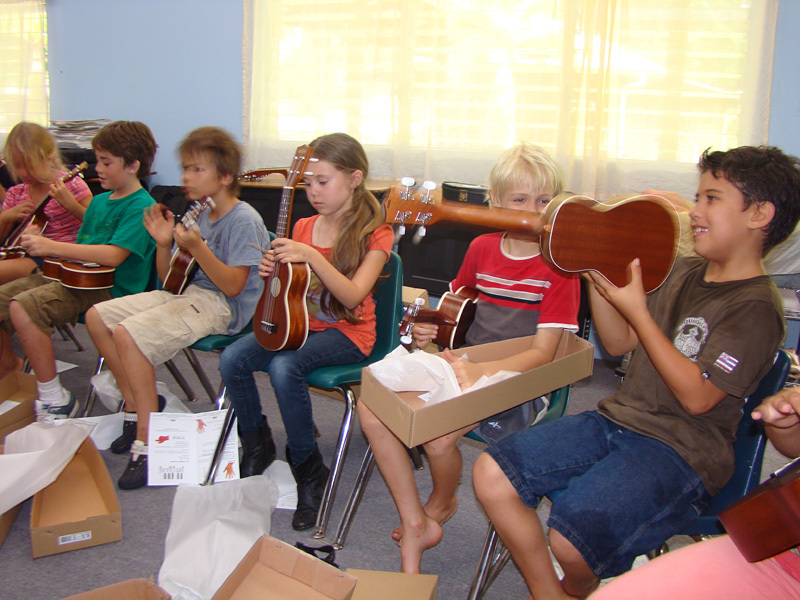 I can't wait to see pictures and video of the kids playing their new ukuleles." 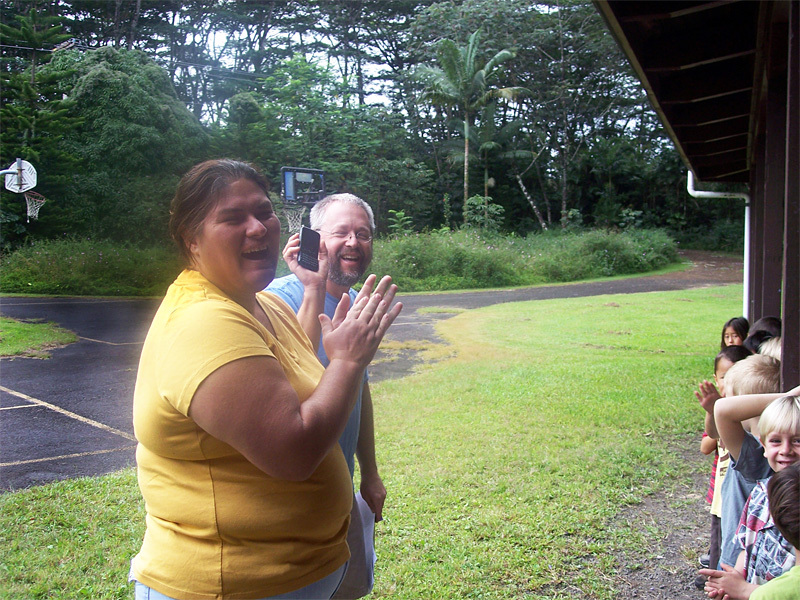 09/16/11: Kehau's Mom wrote... "So proud of you Kehau connecting our children to our island culture through music. I was 9 years old when my Aunty Jan gave me a plastic ukulele. 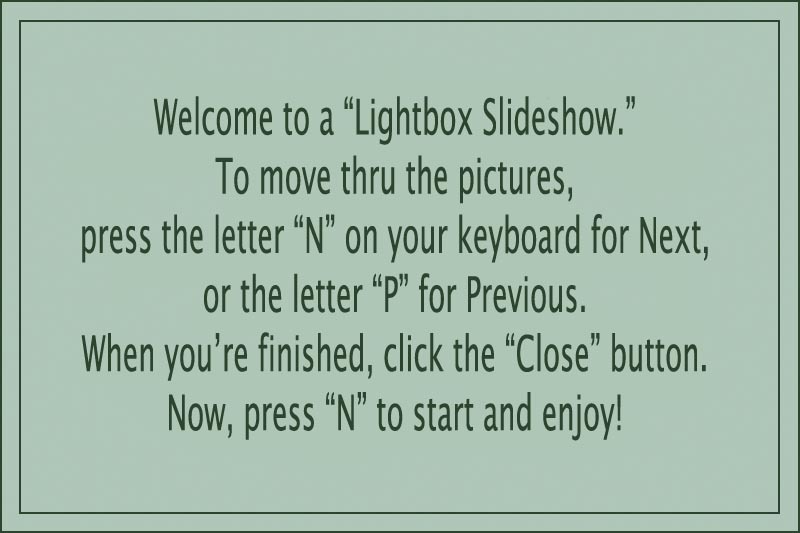 I sat for hours trying to master 2 keys. F and C7. The song was “If a buddy meets and buddy coming through the rye”. My fingers were raw but I kept trying to perfect the sound. I still enjoy playing my ukulele! 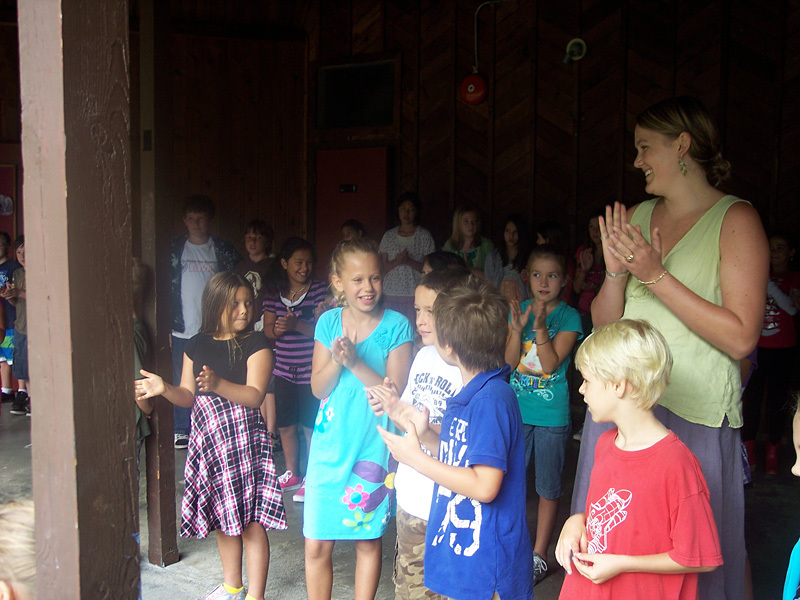 Love, Mom"
09/19/11: Liz wrote... "Kehau, Teaching children to appreciate music is in itself a beautiful thing to do, but coupled with learning their local history of the instrument will stay with them for a lifetime. I think it's amazing that you can find the time to give so much. Good work!"